Apple Inc. has unveiled its much rumoured Iphone X along with Iphone 8 and 8 Plus in a special event at the spaceship campus in California. Iphone X, also called Iphone Ten represented by roman numeral has marked its 10 year anniversary of the first ever Iphone released with its launch into the market. 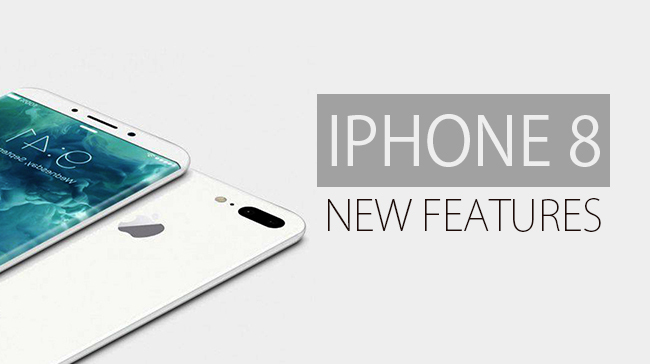 Notably, Iphone X was more exaggerated during the release but by the side Iphone 8 series focussed on delivering major updates to its predecessor models – Iphone 7 and 7 Plus. 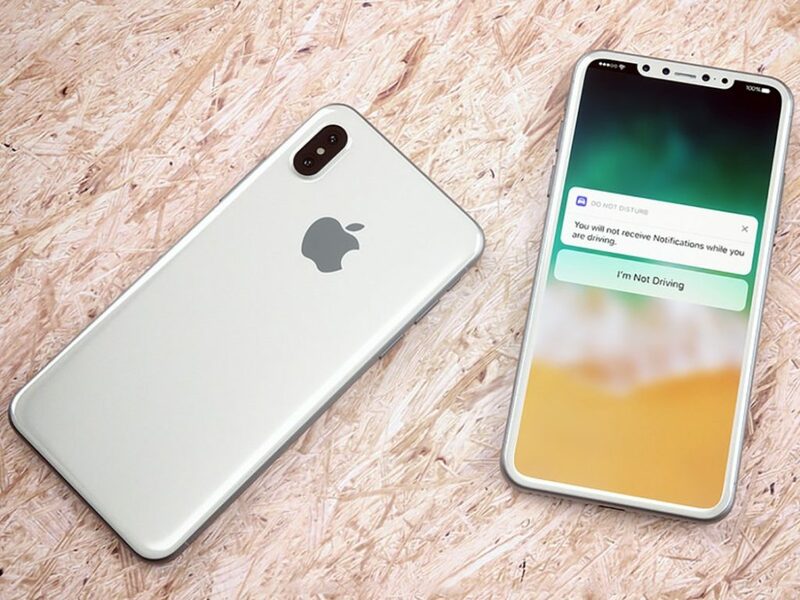 While Iphone X has incorporated new features that enables users to unlock the device using facial features and also send animated emojis called Animojis, 8 series launched a glass and aluminium design, an A11 Bionic chip and wireless charging as its critical updates. Also X is considered to be more cheaper in price compared to the other models that made your eyes pull out. Here we are going to give you a detailed info about the X series followed by the 8 & 8 Plus. The new Iphone X has a glass enclosure which was inbuilt in the previous models, Iphone 4 & 4S. 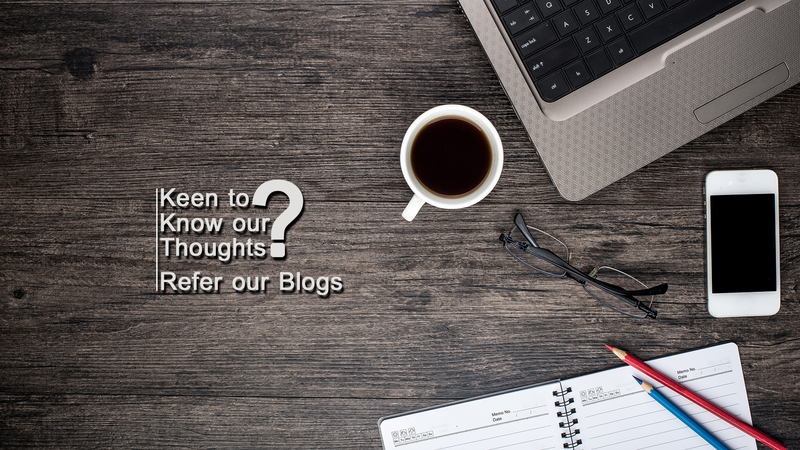 However the users has complained that the structure was not durable for them and broke easily when dropped. But Apple specialists are claiming that the glass enclosed in this model is the most durable ever released in the history of Iphone. The Super Retina OLED Display is showcased by X series which has a 5.8 inch diagonally on the screen. This display is far more better when compared to that of LCD display put up in the previous models of Iphone in a way they light up the individual pixels in the screen. This transforms the olden style to a more interactive contrast, faster response and better battery durability. An all new difference has been introduced in X. The home button has been replaced by a single swipe from the foot of the screen. The larger display plus the tech savvy ideas included in iOS 11 has made a step ahead for this model. 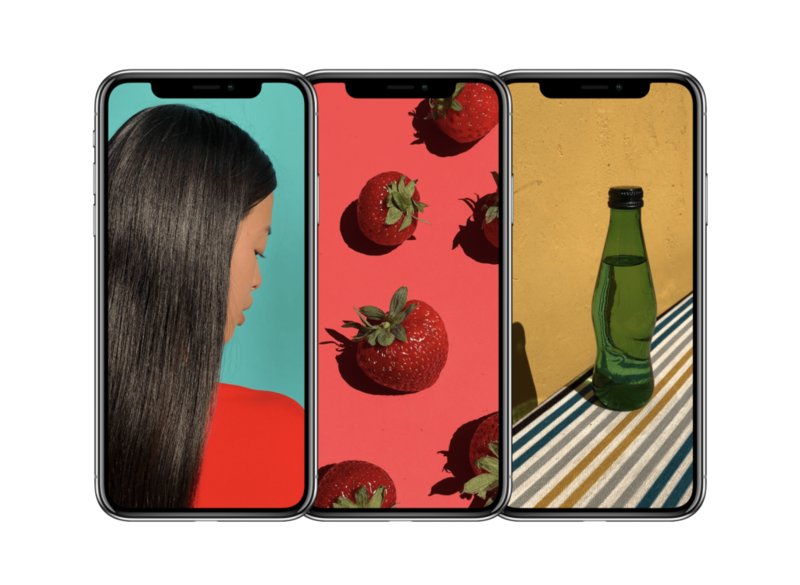 The True Depth Camera feature allows the users to unlock the device using a facial recognition technique known as Face ID, which is the biggest update claimed by Apple to this model. 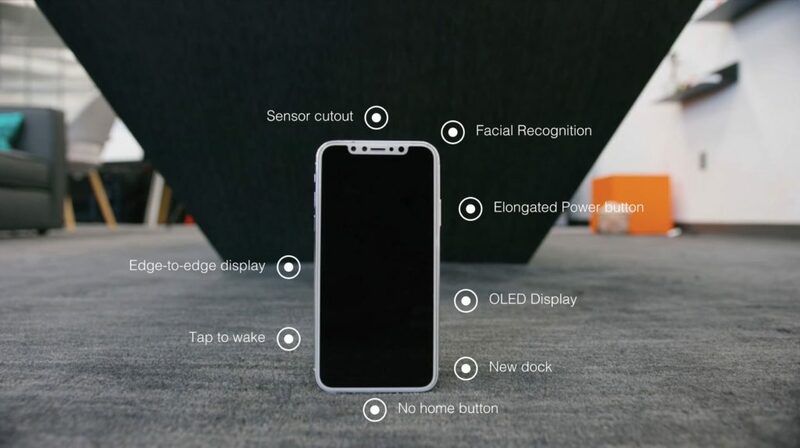 Moreover, this will enable the users to unlock the phone even when it is completely dark around with the help of in depth scanning technology featured in the phone. Animojis, an animated emojis can be send by recognising the expressions on the face. Wireless charging facility is featured in the glass panel of the device which helps an entry of power into the phone without direct connection with the plug. It can also be charged from Belkin & Mophie too. An Air Powered charging pad is also introduced to charge up quickly. The new X series is moulded out of a complete water resistant material which can resist the incoming of the fluid for 30 minutes. IP67 is the rating standard used to measure this feature and the term means it will survive the sink for a specific period of time. There existed many rumours that the device will be introduced in various shades including bluish gold’ colour. However only 8 series is reported to have brought up this tint. 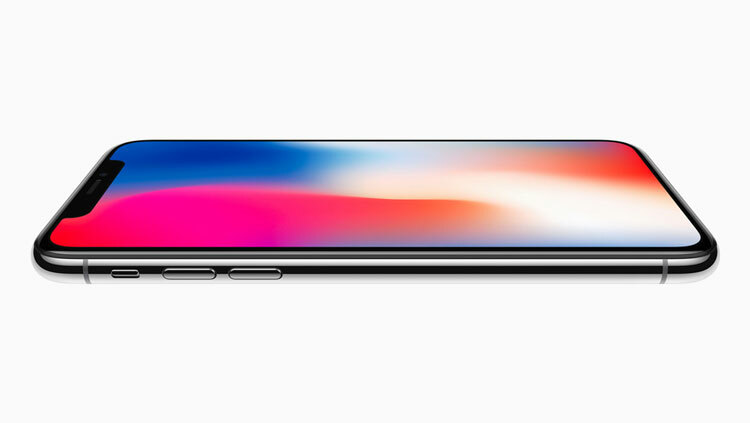 Iphone X will be available only in space grey or silver shades, according to reports. Iphone X is powered with A11 Bionic chip having 6 cores is claimed to be the most powerful one to be ever incorporate in a smartphone. According to Apple, this chipset will run the next version of operating system, the iOS 11. It features a Siri Assistant, a Do Not Disturb While Driving feature and an intrusive new model of the app store. The upcoming Iphone users have to wait a bit longer to get the X model and said that it won’t be made available to order online till October 27. Report says that it will be shipped only on November 3. The model comes with a steep price which starts at $999 for 64 GB variant and soars up for 256 GB variant. 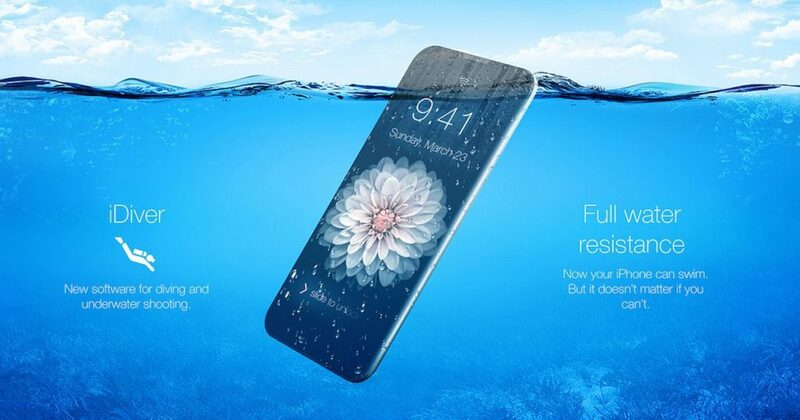 Both 8 and 8S has a glass enclosed models and as in Iphone X, it is claimed to be a break free material and promises extra durability in the exteriors. Also the devices are said to be water and dust resistant through the case. 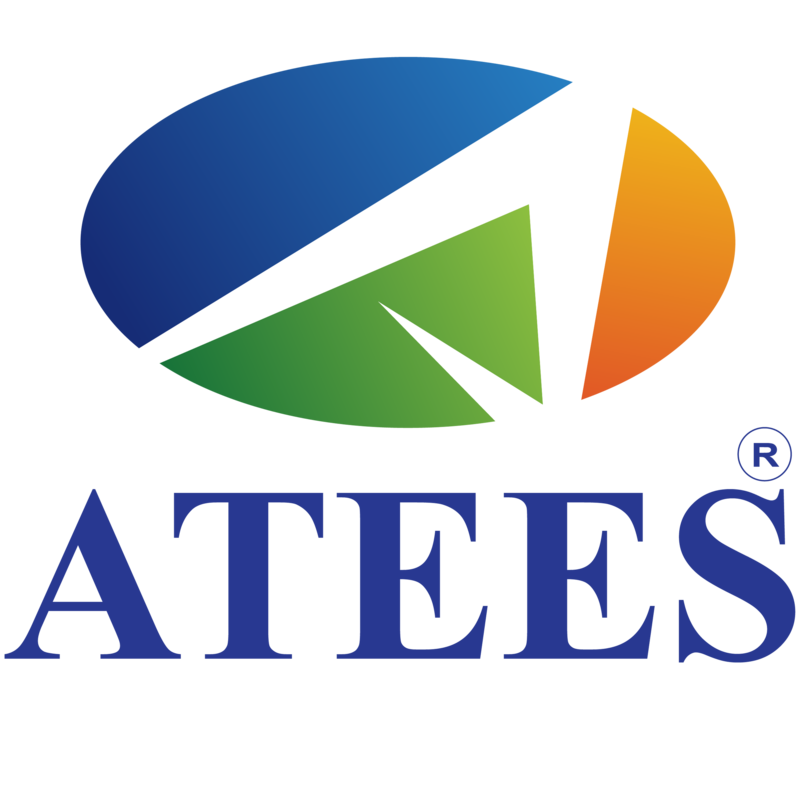 8 and 8S features the same size screen similar to the 7 and 7 Plus, its predecessors. The former device gives a 4.7 inch display while the latter has a larger viewing area with 5.5 inches. True Tone display released by Apple claims that it will give the best accuracy for the lightning conditions in the surrounding. While the X series has cleared out this button from its phone, the 8 series has introduced a virtual home button similar to last years entry phones. Here you can use the Touch ID feature to unlock the device and utilise Apple Pay to verify your identity. 8 series features the same rear camera characteristic of its predecessors. 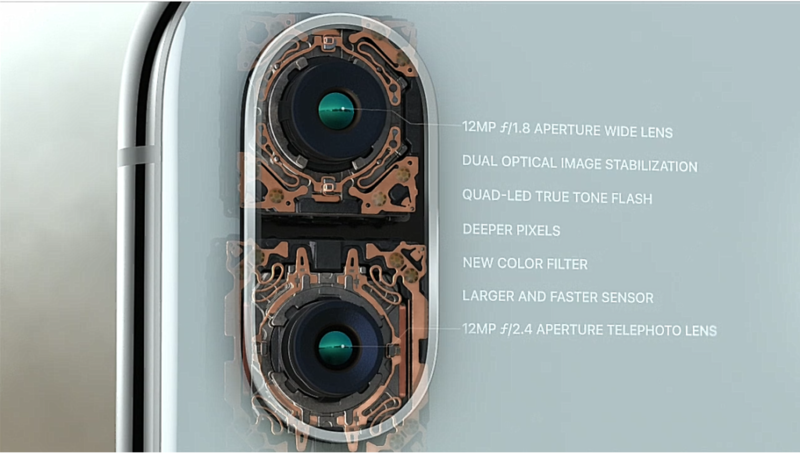 Iphone 8 has a 12 megapixel camera which supports faster sensors giving better autofocus in low lighting conditions and has 4K recording capacity. Whereas 8 Plus has dual 8 MP camera which has given birth to Portrait Lightning Mode enabling you to snap out portrait pics in HD quality. In the previous years models 7 and 7 Plus, run by A10 processor is replaced to power up by an all new A11 Bionic chip which consists of 6 cores is considered to be more faster than ever before, according to Apple. 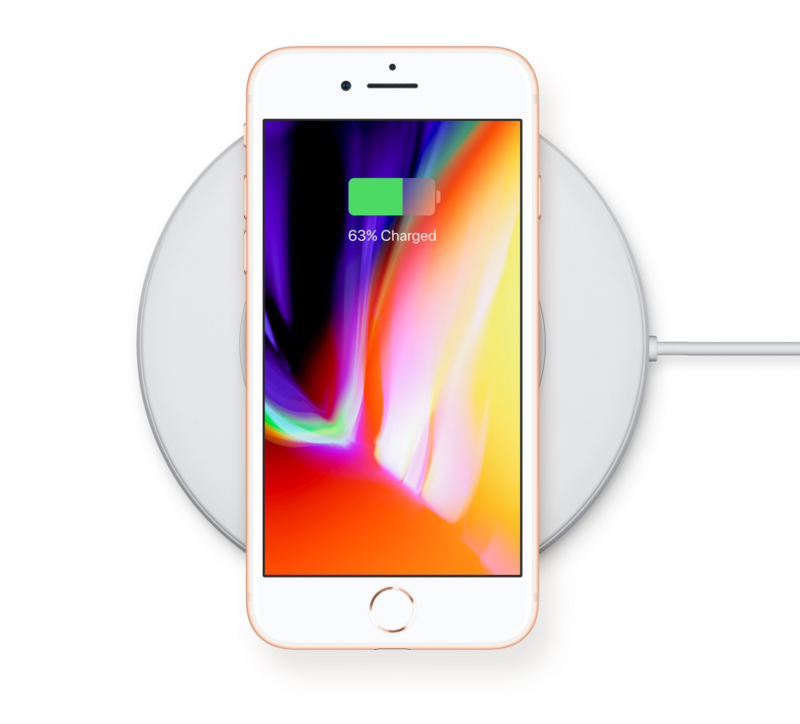 As in Iphone X, both 8 and 8Plus too has a wireless charging technology inbuilt in the device and can also be charged from Belkin & Mophie. Also Apple has furnished out a Air Power charging pad which can simultaneously power up 3 devices – iPhone, Apple Watch and AirPods. 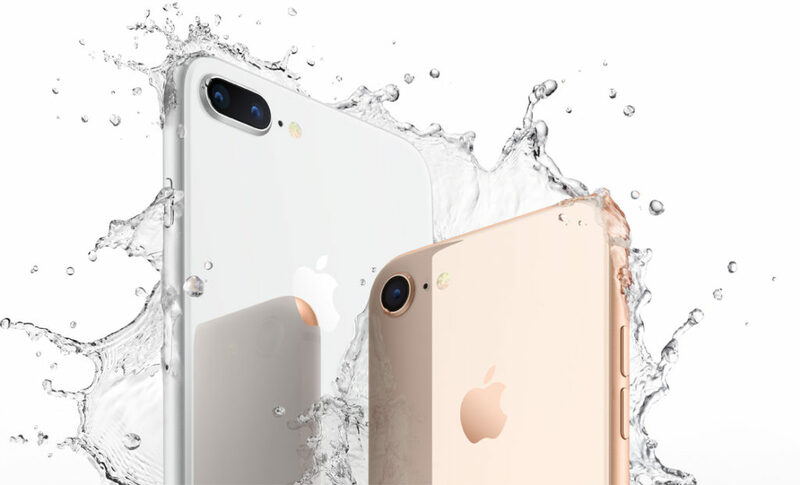 Iphone 8 series too has the same features as in X series models in terms of water resistivity too. The standard IP67 is used here too manifesting it to stay underwater for up to 30 minutes, for 1metre of depth. However the users are advised not to take it while swimming. 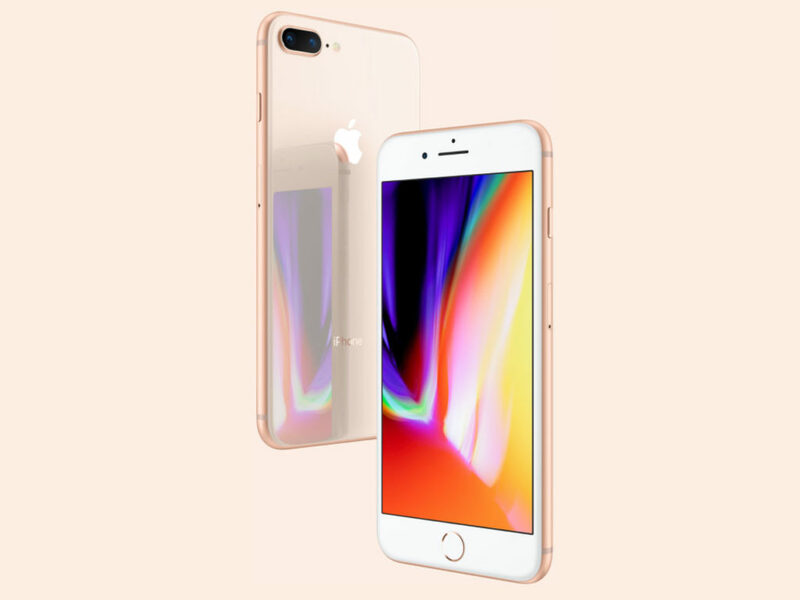 Many rumours have run around the globe saying the Iphone 8 series would be tinted with bluish gold but surprisingly brought up the new gold color with pink shade amalgamated with it. 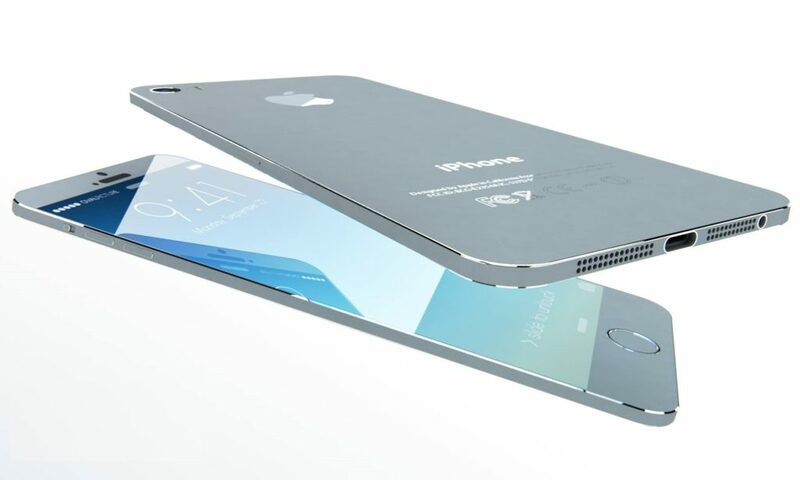 Apple has confirmed that silver, space grey and rose gold colours will be hitting the market. Augmented reality powered dual cameras on Iphone 8 Plus is a Tested OK feature for the same. Motion tracking is precise with the help of an all new gyroscopes and accelerometers fitted into the camera. iOS developers has can advantageously make use of the dual True Depth cameras to create apps and games mixed with graphics to provide a real world experience for the users. 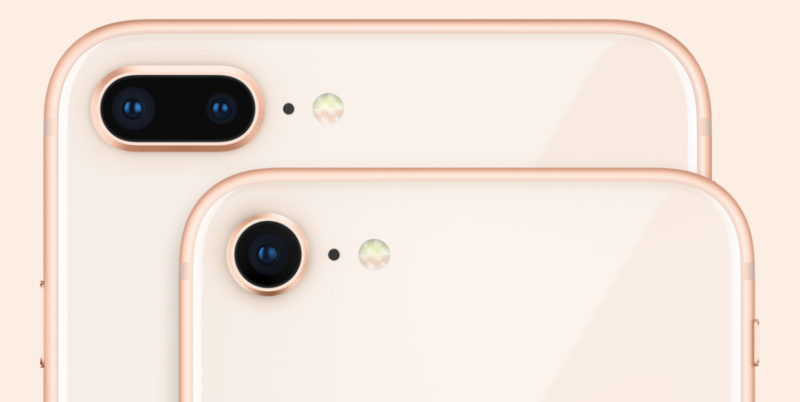 Iphone 8 and 8 Plus can be ordered online from September 15 onwards and Apple has reported to send it for shipping on 22nd of the same month. The prices for the two variants is reportedly known to be $699 and $799 respectively as the starting rate.